In Ohio, incarceration and use of an ignition interlock device once limited driving privileges are reinstated become mandatory with a second conviction for driving under the influence of alcohol within a six-year period. 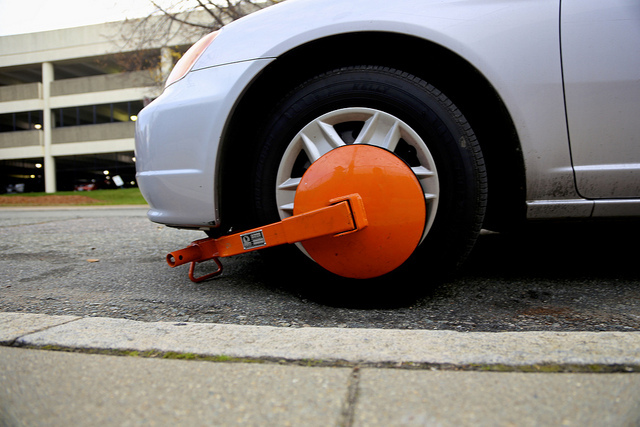 So do display of specially designed offender plates and a 90-day “immobilization” (i.e., booting or impoundment) of one’s personal vehicle after s second operating a vehicle while intoxicated (OVI) conviction. The minimum period during which no driving is permitted at all raises from 15 days to 45 days. Many of these penalties apply to a driver found guilty of driving under the influence of drugs, as well. All drivers must understand that one type of DUI counts as a previous offense for the other type; that is, a first alcohol DUI will make for tougher penalties for a later drug DUI. A final caution regarding escalating penalties for multiple drunk and drugged driving offenses is that the person under sentence generally must pay for all of the equipment and health treatments involved. For instance, the cost of a stay at a rehab facility will likely come out of the person’s pocket because health insurance policies generally only cover portions of alcohol or drug addiction care. Also, a house arrest monitor must be rented on a daily basis then calibrated on a set schedule. To discuss ways to defend against a second or subsequent OVI/DUI charge, call a Franklin County Ohio OVI attorney from The Maher Law Firm at (614) 205-2208. Consultations can also be requested online.